One of the most dangerous attacks any of us can face is a knife attack. They deliver fast, brutal, and violent wounds that can be life-threatening within moments. Your goal in a knife fight should be to survive and get away with your life. 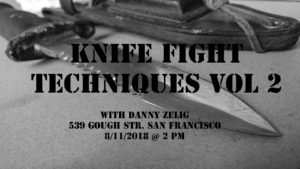 Learn the harsh realities of a knife attack from lead Krav Maga instructor Danny Zelig and how to effectively defend yourself in this high-stakes scenario. 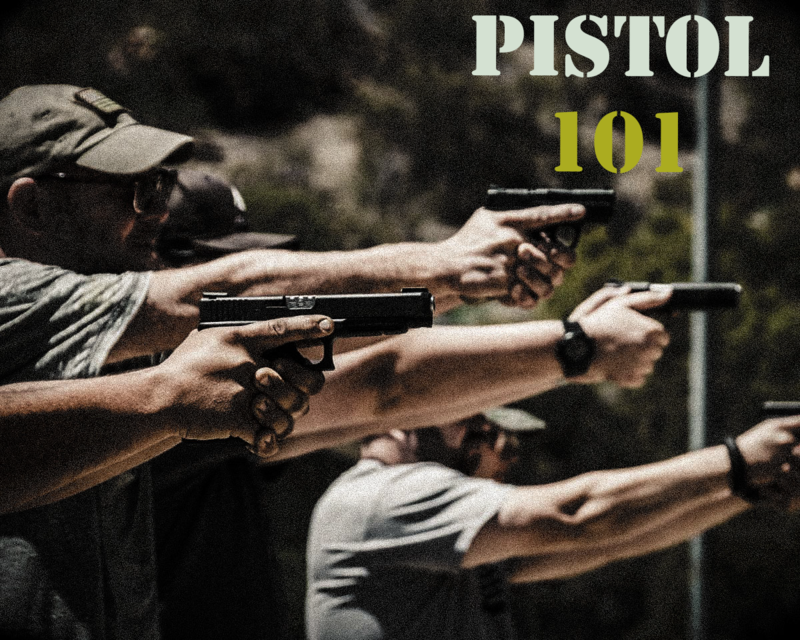 Krav Maga style knife defenses and techniques – Volume 1 and 2 will cover different material, but may each be taken as a stand-alone course. We have a cancellation policy and no refunds will be issued for cancellations within 72 hours of event or no-shows.